WOW! What a great place to call home! 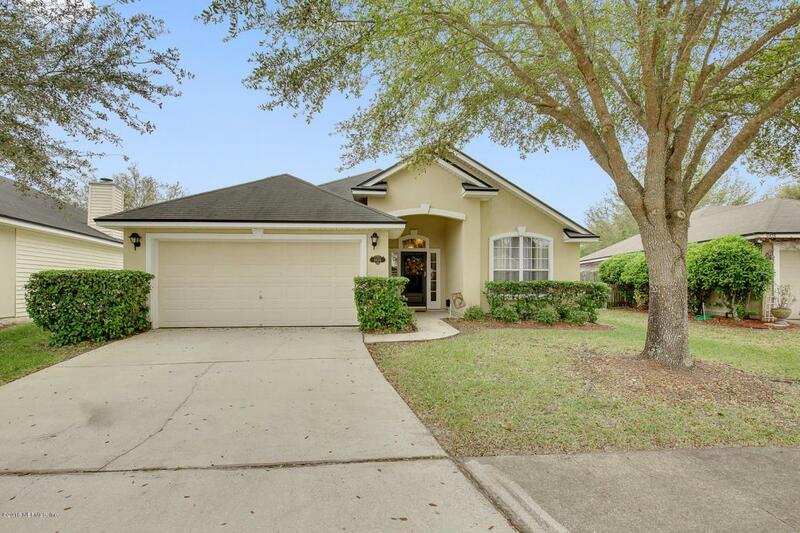 Great curb appeal & move-in ready! Wonderful open floorplan is inviting & layout offers good-sized bedrooms w/ separate dining, living & family rooms. Kitchen boasts 42'' cabinetry & all appliances to remain. 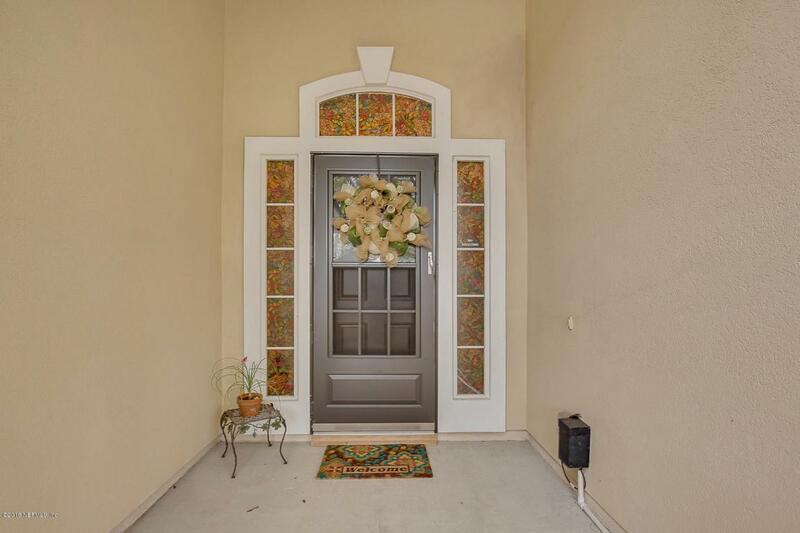 Updated lighting/plumbing fixtures, storm door & newer HVAC top it all off! 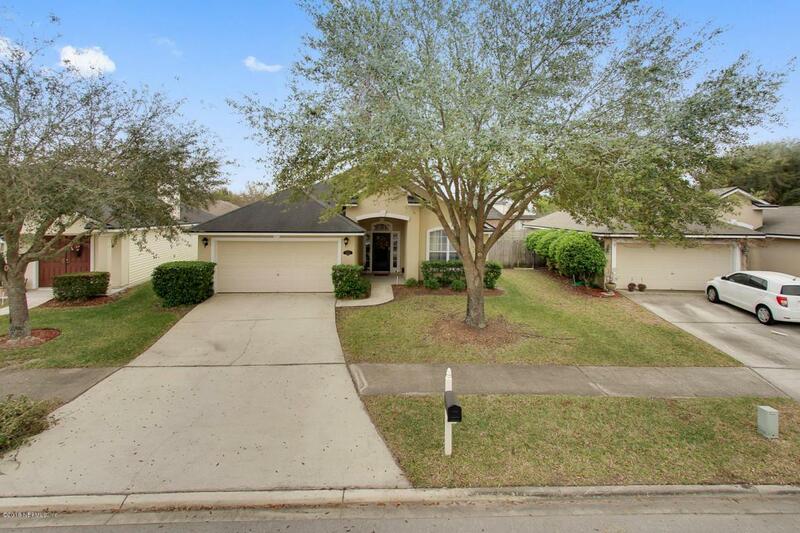 Exterior features fully-fenced backyard, large open 18'x10' patio, sprinkler system & a playset that conveys if desired. 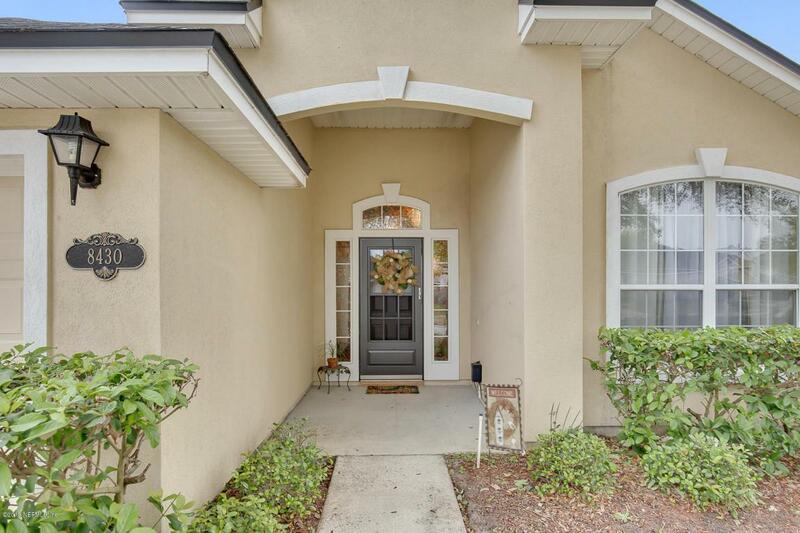 Just a walk/bike ride away from Oakleaf Towncenter shops & restaurants, library & Epic Movie Theater. Amenities include pool, kids water park, playground, tennis/basketball/volleyball courts, picnic area, open field, & Prosperity Lake (fishing & non-motor boating allowed!). Come see for yourself. You won't be disappointed.